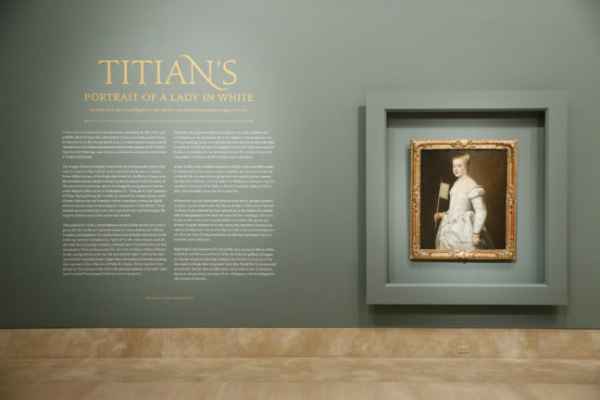 The Norton Simon Museum presents a special exhibition of one painting by Titian "Portrait of a lady in white". The work of Titian, dated around 1561, was presented to the museumOld Masters Picture Galleryof Dresden State Art Collections. This fascinating portrait of a stranger, whose identity has been hidden from scientists for centuries, has been the highlight of the Dresden art collection for over 250 years. An attractive young woman in a white satin dress adorned with gold, precious stones and pearls, for a moment, stops fanning herself with ventuolo to catch our eye. Still not sure who she is? 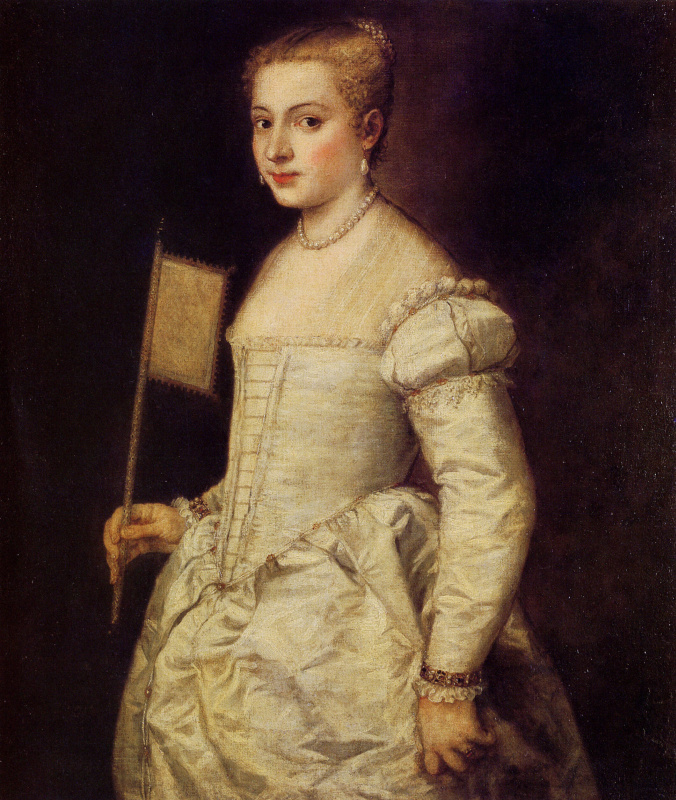 Is it a portrait of Titian Lavinia’s daughter, his illegitimate daughter Emilia, or maybe she was the artist's mistress? Should this not be considered a traditional portrait, rather an idealized image depicting the very essence of the beauty and spirit of Venetian women? According to the official siteNorton Simon Museum and formmag.net.